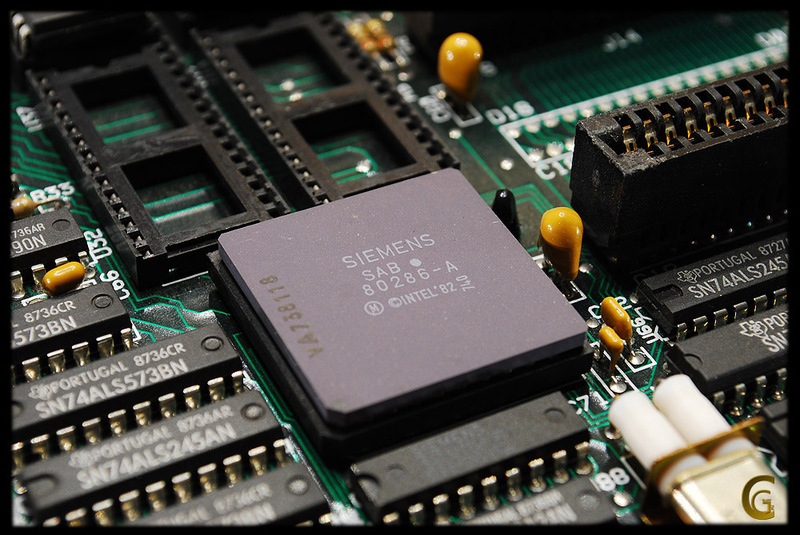 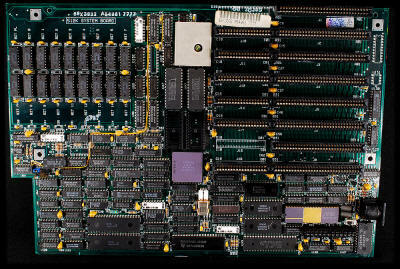 Very nice old main board with ceramic Siemens SAB 80286A CPU. 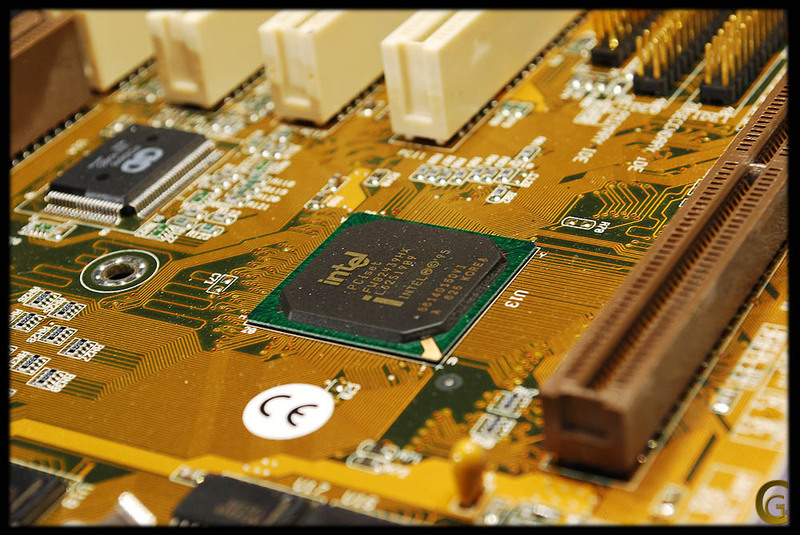 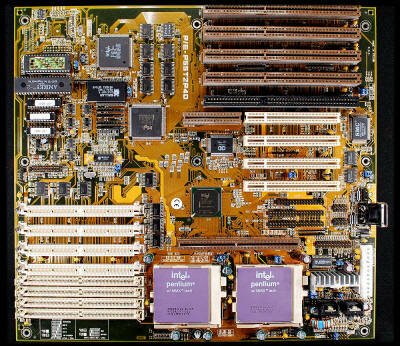 Nice old 286 main board with Intel N80286-12 CPU in PLCC package. 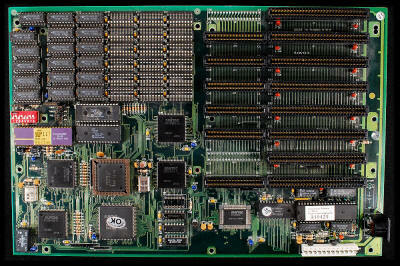 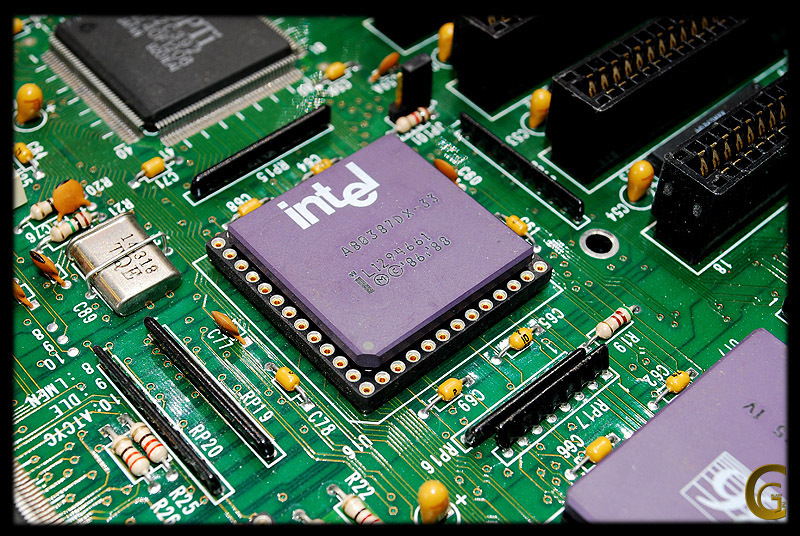 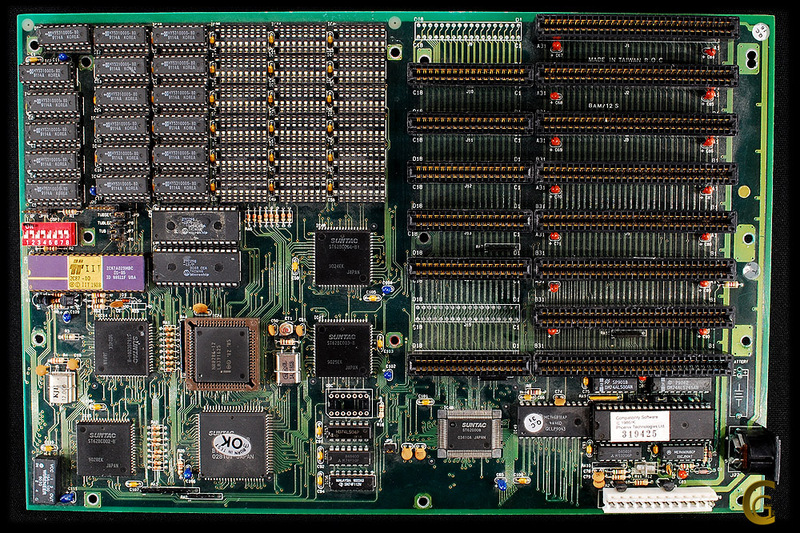 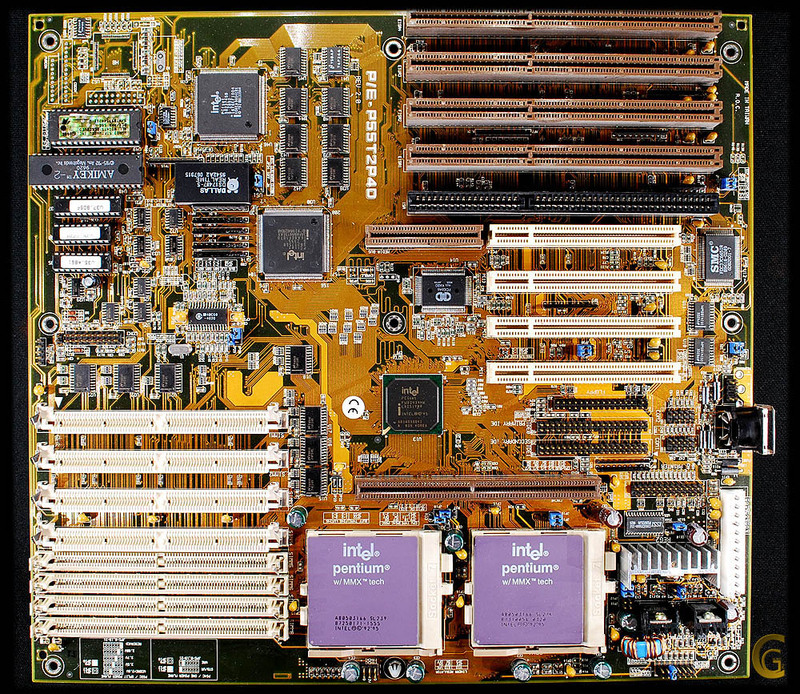 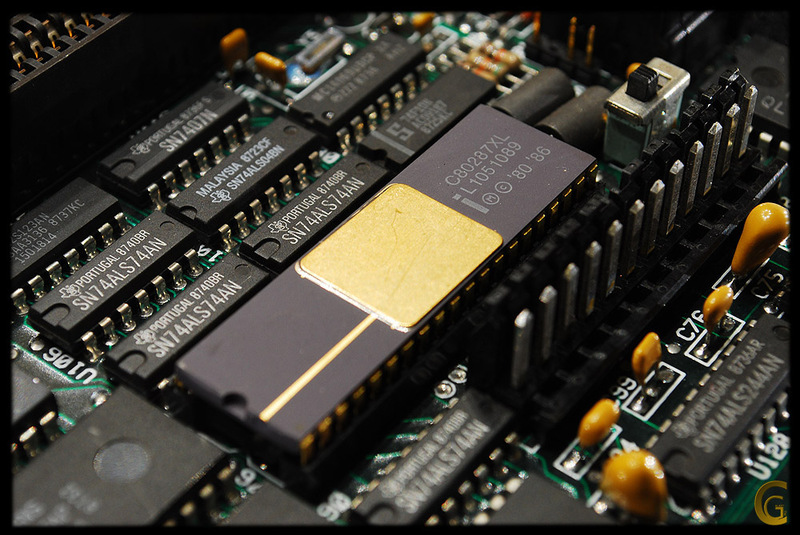 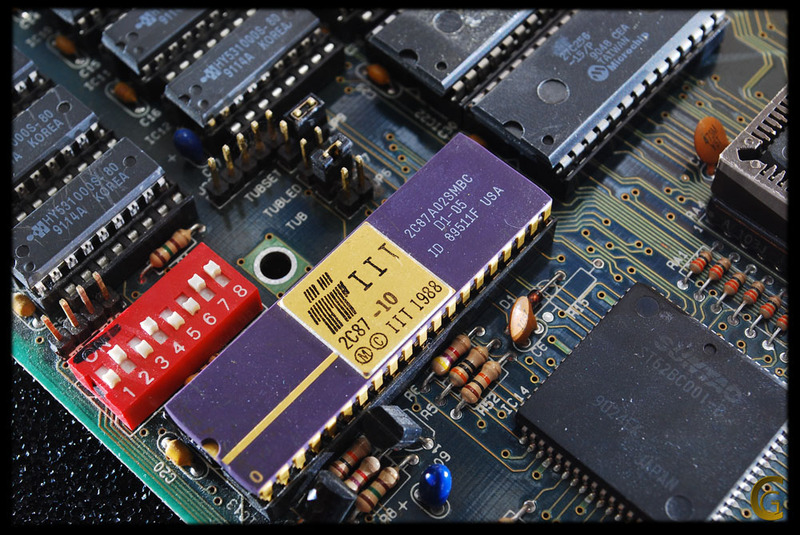 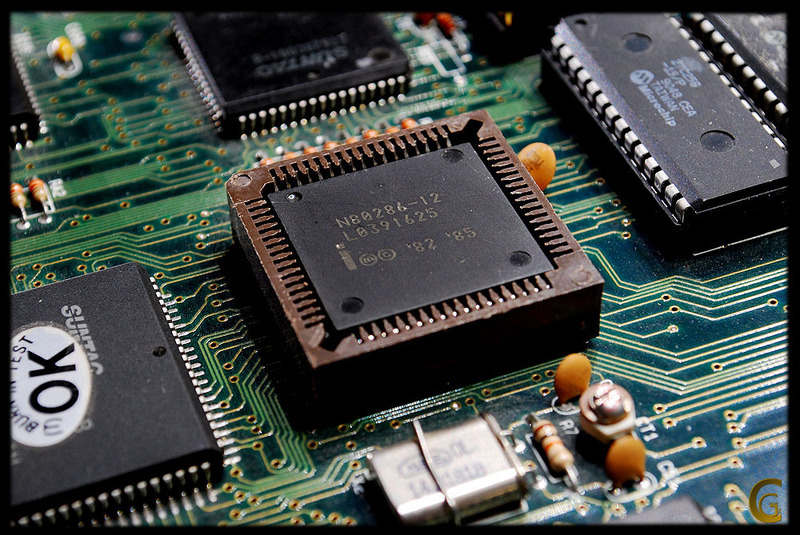 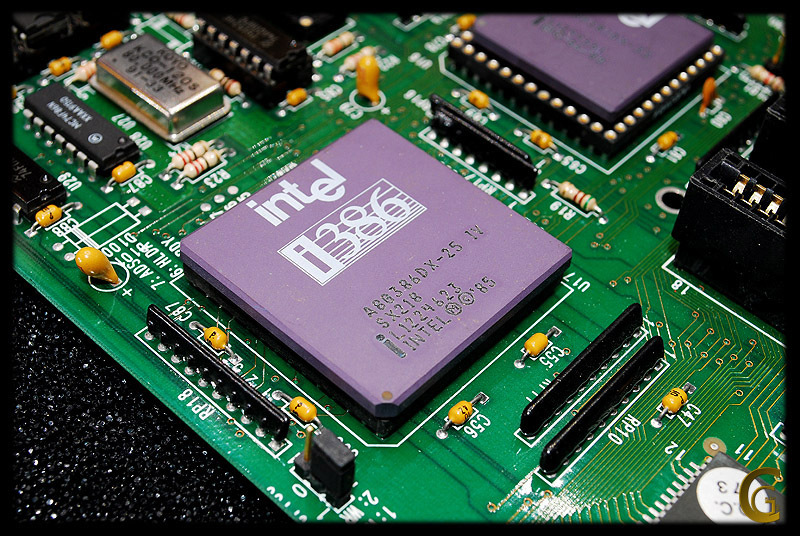 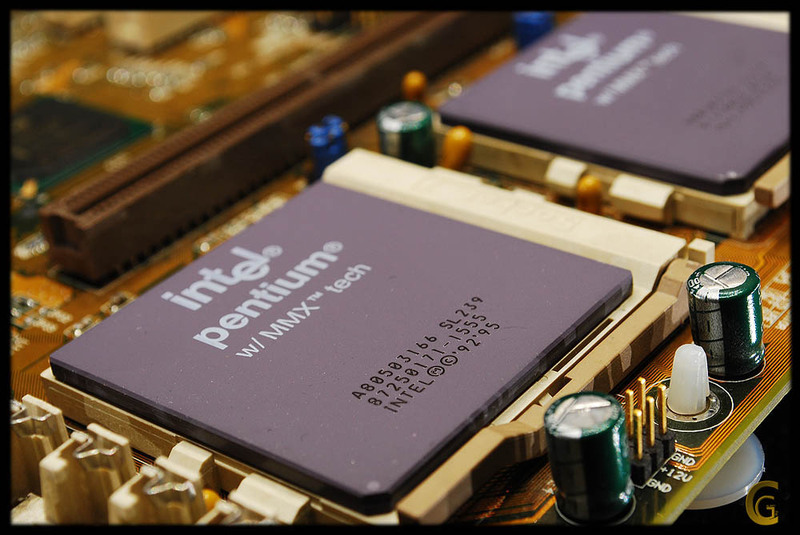 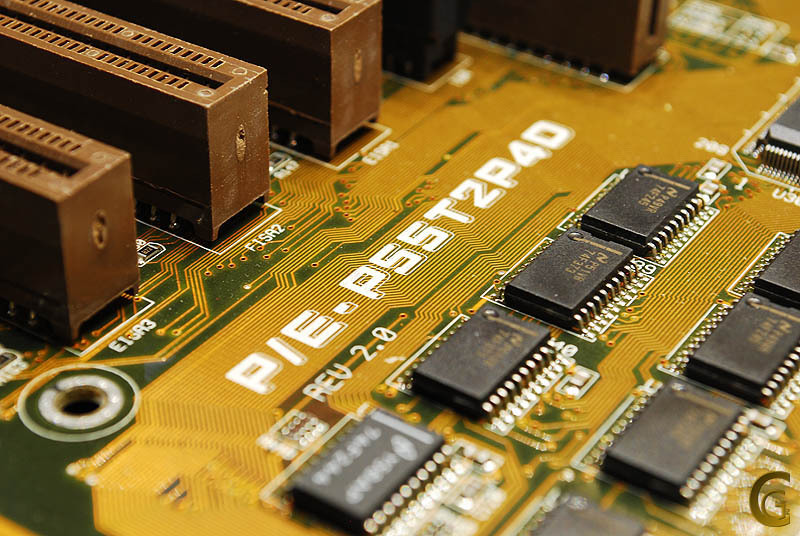 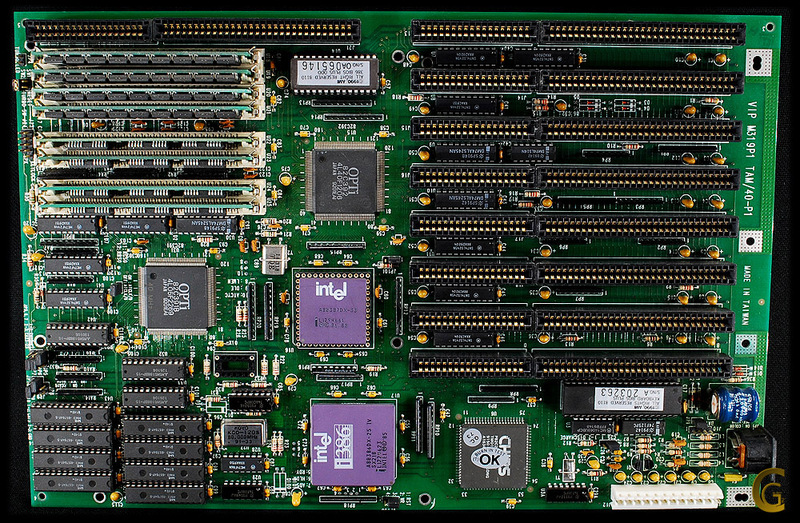 This board contains a very nice IIT 2C87 coprocessor and 512k of memory. 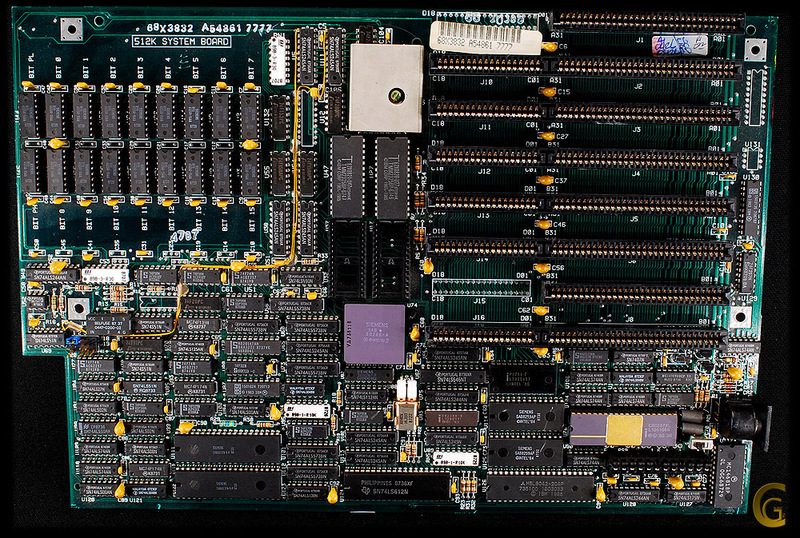 and 256k of 2nd level cache! 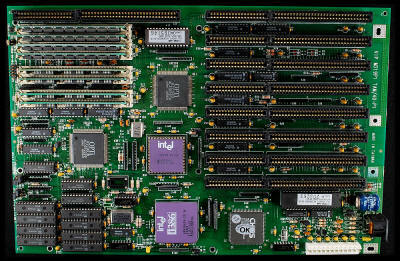 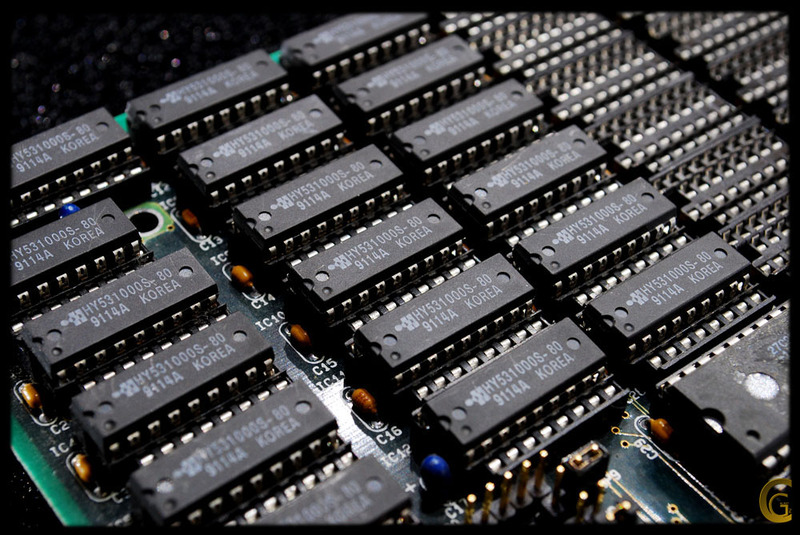 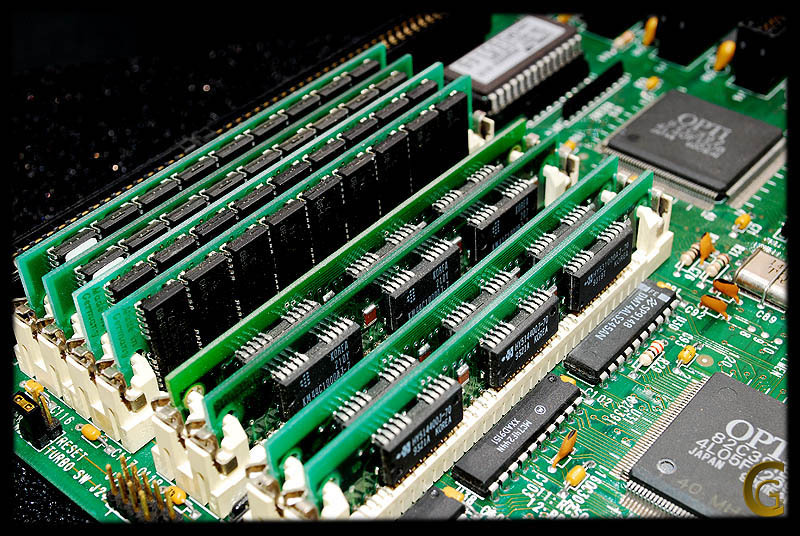 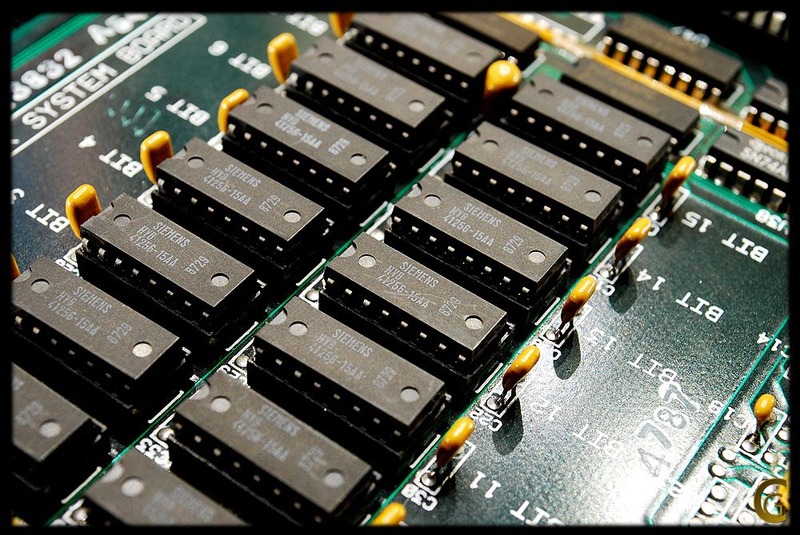 8 EDO memory slots, onboard FDD and HDD controller.